Synonyms: Coppertrace; Copper (ic) chloride; Cupric chloride 2H2O; Copric chloride dihydrate; Copper (II) Chloride 2H2O; Cupric chloride 2-Hydrate; Copper dichloride dihydrate. Synonyms: Coppertrace; Copper (ic) chloride; Cupric chloride; Copper (II) chloride; Copric chloride; Copper dichloride. A major industrial application for copper (II) chloride or cupric chloride is as a co-catalyst with palladium (II) chloride in the Wacker process. 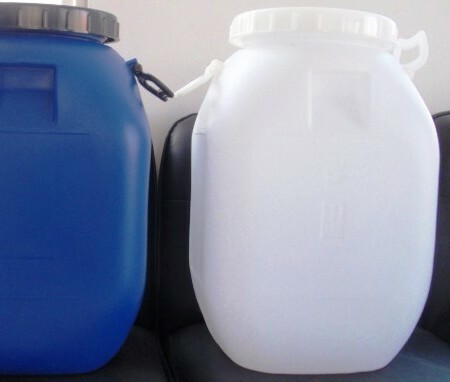 Copper chloride or cupric chloride catalyzes the chlorination in the production of vinyl chloride and dichloroethane. 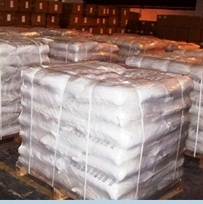 It is also used in other organic synthetic applications. Copper chloride or cupric chloride is also used in pyrotechnics as a blue/green coloring agent. 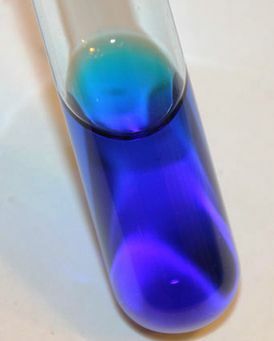 In a flame test, copper chlorides, like all copper compounds, emit green-blue. It is used for PCB etching process, electroless copper plating of non-metal (plastic, nylon) and PTH of PCB. 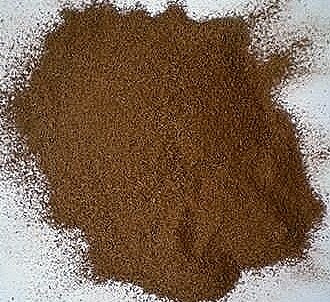 It is used as electro-plating additive, glass, pottery and porcelain colorants, catalyst, photoengraving and feed additives. 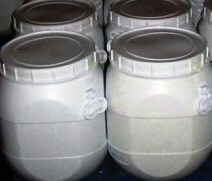 It is also used in pharmaceuticals, fine chemicals, dyes, as catalyst for hydrocarbon halogenation, for oxidation of organic matters, as food additive, dye mordant, colorant, wood preservative, as water disinfectant and as insecticides etc.